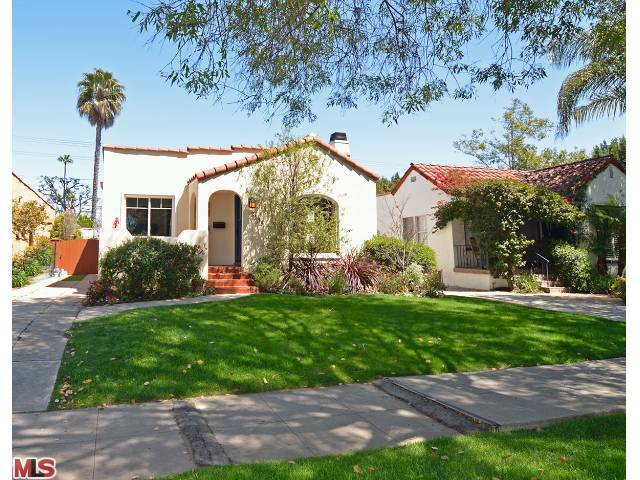 The Westwood home at 2138 Overland Ave., LA CA 90025 lasted 8 days on the market before receiving an accepted offer on 4/13/11. The home was listed on 4/05/11 with an asking price of $849,000 |$510.22 p/sqft|. On 6/1/11, the home closed with a final sales price just over the asking price at $865,000 |$519.83|. According to the MLS, the home is a 3 bedroom / 2 bath, 1,664 sq ft of living space on a 5,400 sq ft lot. The home had been totally remodeled in 2004 and is in move-in type condition.